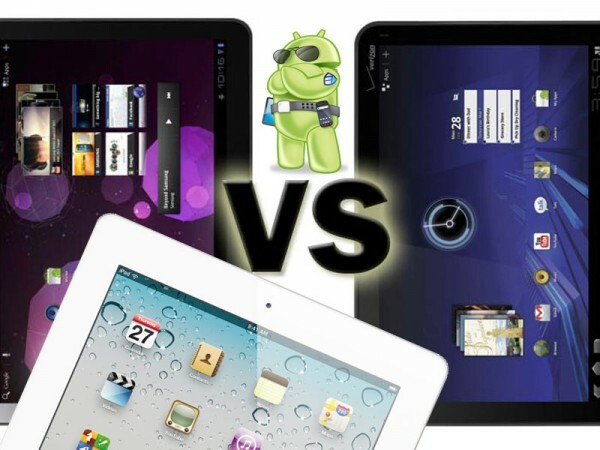 Home » General » Can the Android Tablet Ecosystem Still Beat iPad? I keep hearing that the tablet market will be different *this time* because iPad is more like an iPod than a phone, or that Apple’s store is a huge advantage over competitors. I think those assumptions will be proven wrong within a year or so. The Android ecosystem did screw up, first by launching a first “real tablet” a year after the iPad, which is a lot of time in mobile technology years, and second, by trying to ripoff the early adopters of tablets in the Android ecosystem and making deals with carriers that aren’t in the interest of the consumer (delaying wifi only tablets, etc). The second part means competitive Android tablets with iPad 2 (both quality and price wise) will be delayed yet another 6 months or so. If it wasn’t for Android manufacturers’ greed and arrogance thinking they can sell tablets that are even more expensive than iPad, we would probably have very competitive $400-$500 wifi only tablets right now. I really do think that great Android tablets should start at $400 not $500 like Apple. At $400 they have a real shot at stealing market share from Apple pretty quickly. Like it or not, Apple *is* the market leader in tablets and has by far the biggest recognition in this space, so how can a sane company even think they can compete with them with a higher price for a tablet that doesn’t offer people as much value (apps), has lower overall quality both hardware and software wise (rushed OS), and even higher performance in some cases (~75% better GPU)? By the time they figure all this out, Apple will probably sell another 10 million iPads, and they have themselves to blame. But will they still have a chance against iPad? I think they will. I think it’s nothing different here from the smartphone market. In the end multiple manufacturers trying to enter this space will overcome Apple. Android smartphones went through the same problems, but they seem to have become winners right now, or rather the whole ecosystem has become the winner. It will just take a bit longer than we expected. Initially I expected iOS on tablets to fall below 40% market share this year, and Android to have at least 50%, but I think we won’t see that until next year. Great points. I’m an early adopter of mobile tech.. the guy that waits in line for a couple hours. 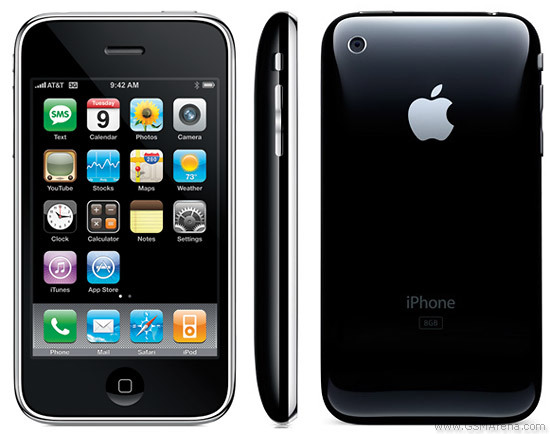 Did it for the first and second iPhone, the G1, the first iPad, the Evo 4G, the Xoom, etc. I originally took the first iPad back a mere two weeks after launch, for the sole fact that it offered nothing in the way of productivity. Only a few hundred apps at best. The rest were up-scaled iPhone apps. Hardly the experience I was looking for. Then, I waited a few months – sometime in late summer – and bought another one. Much had changed. I was happy. Same story with the Xoom (so far). Waited months for it. Played with it obsessively at CES. Stood in line. Got the first one from a certain store. Returned it within 2 weeks. Why? Great hardware. Awesome performance. Lack of ecosystem support. 16 apps? Really? I’m with you on the argument that manufacturers and carriers have dropped the ball. But I think developers hold some of the blame. Afterall, in this “there’s an app for that”-centric world, people expect apps. Not just a touch screen web browser. And that’s essentially what the Xoom is right now — an $800 touch screen web browser. So goes the decision to be an early adopter. Anyway, picked up the iPad 2 on Friday, very happy with it. Will wait another 6 months or so for some new tablets to debut and developers to catch up… then give Honeycomb another shot. I disagree. Smart phones are different in that the primary outlet for phones are shops specialising in selling mobile phones, some owned by operators/carriers, others not. With tablets (with the exception of devices sold in mobile phone shops with contracts) the outlets are traditional retailers like Walmart, Best Buy, Target, etc. Apple have an extensive network of stores which Android based tablets can not compete with simply because an Android tablet is just one very small product amongst a sea of other tech goods. Apple have a further advantage in that retailers like Best Buy or Target tend to showcase Apple products by grouping them together so it’s at least more obvious despite them being in a sea of consumer products. You’re the smartest fandroid out there. The tablet space is a different market than the mobile phone front where a lot of people could only get Android phones because its the best one for their carrier and couldn’t get an iPhone because it’s not in their carrier, or wanted a cheap phone or a free one, Android was available for that area, iPhone wasn’t. I know a lot of people with Android phones and they got it because it was free or super cheap with a contract, and most consumers would probably get an iPhone if it fit in their range of cheap or on their carrier…heck, my grandmother has an Android phone. In the tablet market there isn’t that phone carrier part, so I don’t see Android having any upper hand in sales because of these key factors it has over Apple in phones. As the way its going in the tablet arena, if Android ever beats out Apple, it won’t be for a very long time (definitley not next year by the looks of it), if ever. 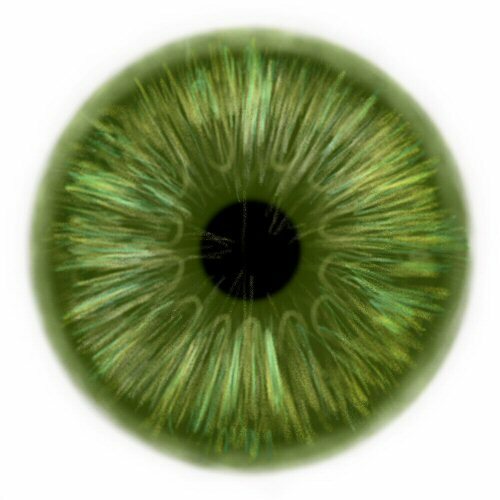 Why does everyone lump all Android devices vs iPad, or all Android smart phones vs iPhone. Motorola and HTC could care less about Android market share, they care about unit sales of their own devices. Its not like all Android device makers get to share profits. Google is the only company concerned with market share, they are an advertisement company, they need more devices out there and don’t care what device its baby is running on. What advantage is it to HTC or Motorola that there is 10% more Android devices around the world than iOS devices. This whole idea that Android must win the market share race is flawed. It means absolutely nothing to device makers or consumers, it means everything in the world to advertisers. It means to us, the programmers and the end-users. If there is a higher market share there is a higher competition between developers because the earnings can be higher, this resulting in better apps for end-users. – I want to get used to android apps because I can use them both on a high ent motorala phne and on a very cheap ZTE tablet at the same time. It is up to me. This can’t be said the same about apple. Their mentailty is: “Take all or take none”. A switch to Apple is an irreversible process of replacing all my hardware, phones, computers, cameras, mp3, headsets, wires. They are profiting from their position. If Android never existed probably they would told it’s users to switch to their own credit card so they can pay for apps, because visa and mastercard are not up to their quality.